Excel your Career. Become Qualified. 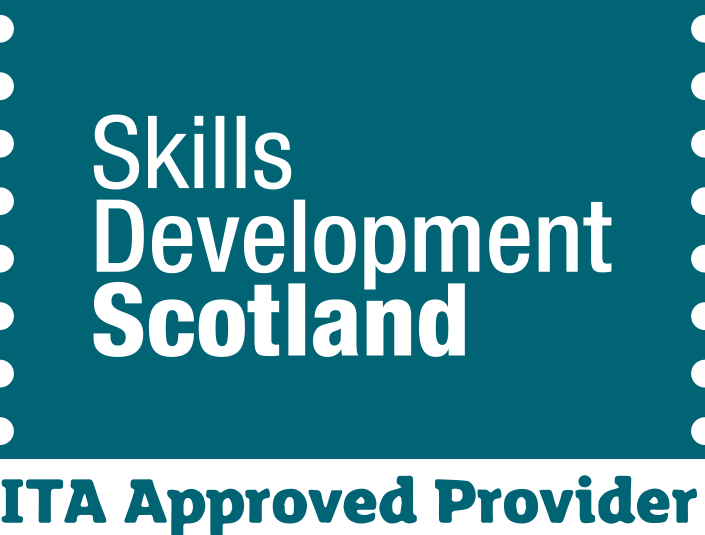 Enhance your employability by completing one of our accredited courses. Browse our accredited courses and commit today. Security courses require a valid identification in order to take part, please review our terms & conditions for more information. Learn with one of the UK's largest training providers to the licenced retail, hospitality and security sectors. We boast a wide range of centre approvals and work with leading awarding bodies. Our trainers bring a wealth of sector expertise and experience. Easily search our accredited courses and commit to advancing your career. Simple and secure payment process accepting multiple card types.